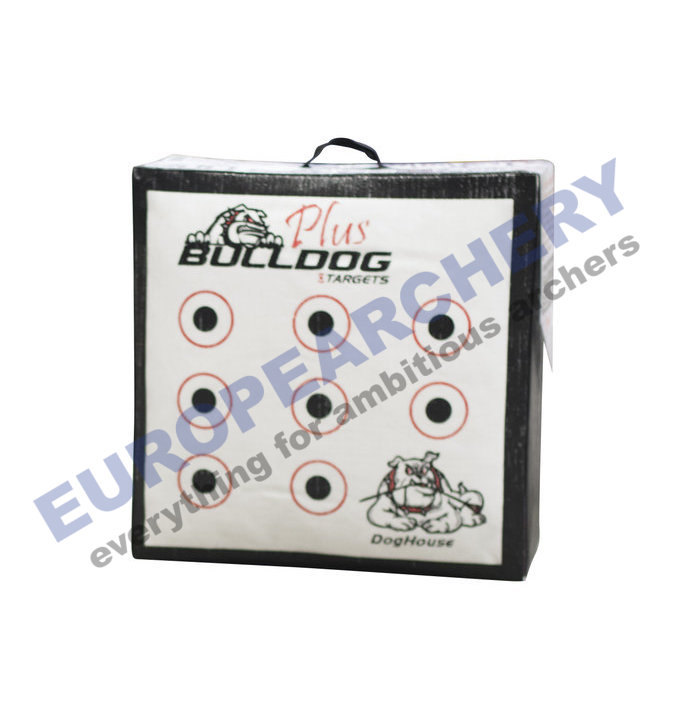 Training target by Bulldog Targets. Flat surface so you can easily attach a target face. Highly durable design will last and last. Not designed for use with broadheads. Dimensions:	61 x 61 x 24cm / 24" x 24"x 9.5"